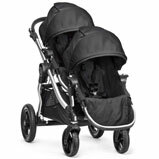 The Best Double Stroller Rankings Are Here! Looking for double stroller now that you have another baby on the way and you don't and can't be pushing two seperate strollers? 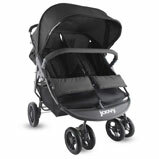 We researched a dozen of the double strollers and narrowed it down to our Top 5 selection. We looked closely at how easy it was to use, the quality and all the different features that we thought parents would find useful. 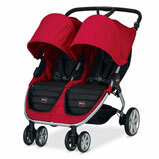 Please take a look below at the choices and pick the right double stroller for your needs. YOU CAN NEVER HAVE ENOUGH CUP HOLDERS! 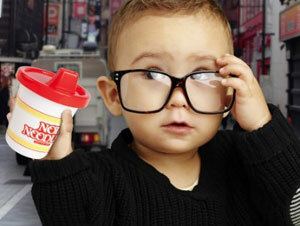 When you're pushing a stroller around, you need places to put things. Most strollers now don't include must space around the handle bars and some cup holder attachments we've seen are just ugly and just get in the way. 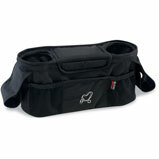 That's why we recommend the Britax Organizer. It sits between the handle bars held tightly by velcro. It comes with 2 cup holder slots and a compartment with a cover that attachs firmly with a magnet. 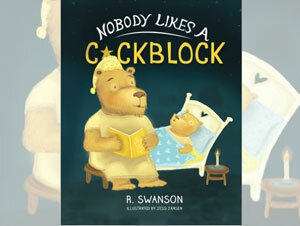 Super useful and doesn't stand out and doesn't get in the way. 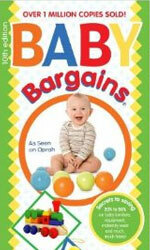 It's also inexpensive and a great addition to any stroller. NOTE: May not fit a double stroller properly. We recommend purchasing the stroller first and then an organizer like this. 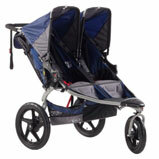 We picked the Baby Jogger City Select Double Stroller for a variety of reasons. 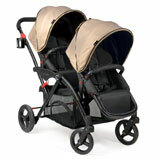 We prefer double strollers where width-wise is as close as a single stroller. It makes moving and pushing it in tighter spaces easier for us. We found it easy to push even with 2 kids in there and appreciate the different options on the stroller which makes for multiple combinations to fit any family needs. You can use it as a single stroller, fit an infant car seat and a regular seat, a bassinet and a regular seat, two infant car seats etc. To learn more about all the different features and combinations, check out the City Select below.